The amount of maintenance. It is true that commercial carpets are made to withstand more punishment, but the demands on maintenance are also greater. For instance it is more important for commercial carpets to be vacuumed every day and not just for looks. Not taking this vital step will cause dirt particles to be driven further into the pile and destroy the carpet. Additionally, you should use a commercial vacuum cleaner because they are typically more durably made and can thus handle the heavier soil loads associated with a commercial environment. Having the carpet in your place of business cleaned regularly. For the same reason you have to vacuum your carpet, you also must have it cleaned. Many people neglect this because today’s commercial carpets are manufactured to hide stains and dirt, which leads the owner to believe it does not need cleaning. Dirt, oils from asphalt, food spills and the like are hostile to the synthetic compounds that carpets are made of. Having your carpet regularly cleaned means those substances will not have to time to degrade your carpet over the long term. Make sure that all office chairs have mats. Office chair rollers are perhaps the worst thing for a carpet because they drive the dirt down more than regular trampling. These steps are not difficult, but they are important and are practical investments to extend the life of your facility’s carpet. 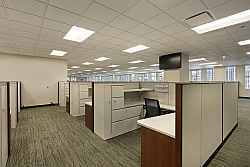 Remember that replacing a carpet will cost you tens of thousands of dollars or more in the long term, even for a medium sized office. A modest effort at maintenance will pay for itself tenfold. · Commercial Carpet Cleaning Specialists. 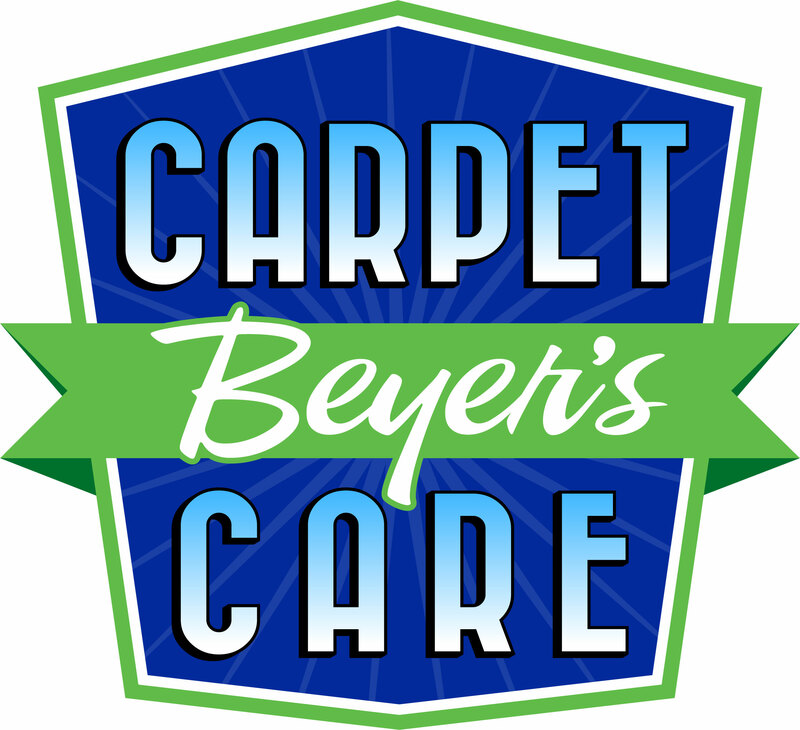 · Carpet Maintenance & Spot Removal.